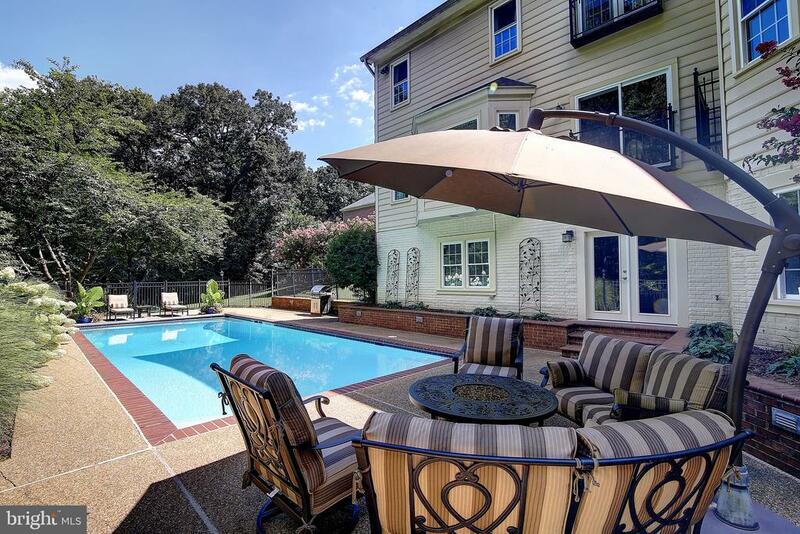 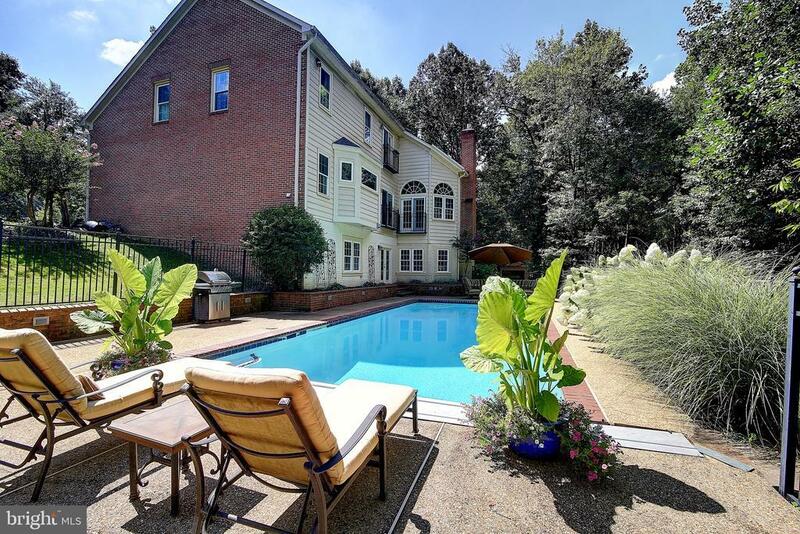 **DRAMATIC PRICE REDUCTION - $50K**Enjoy a refreshing dip in your own sparkling pool! 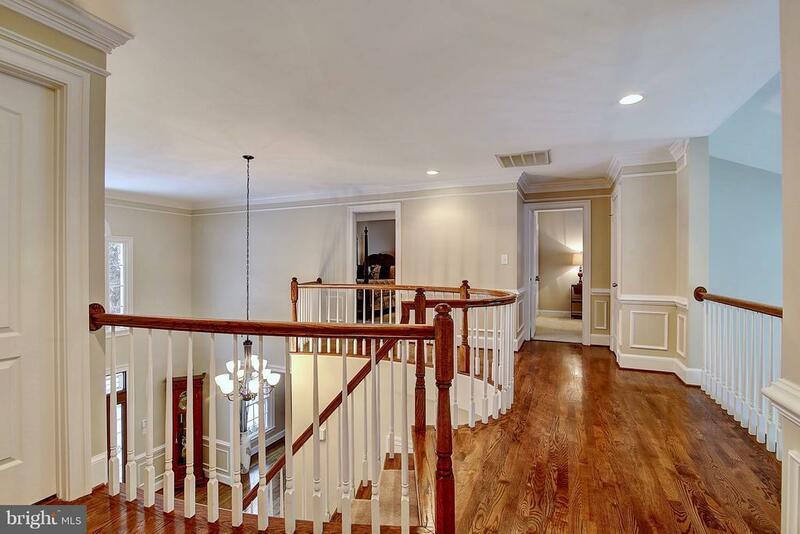 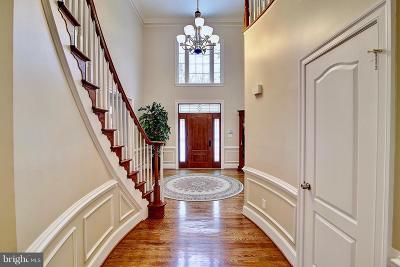 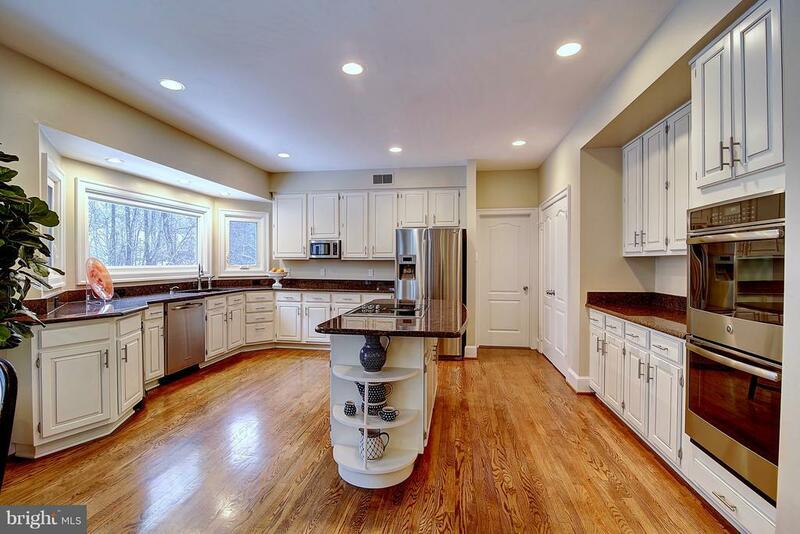 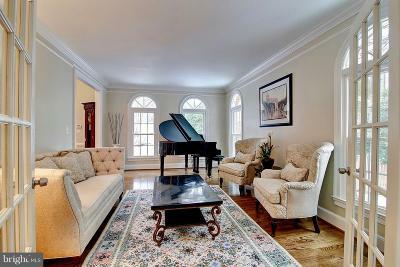 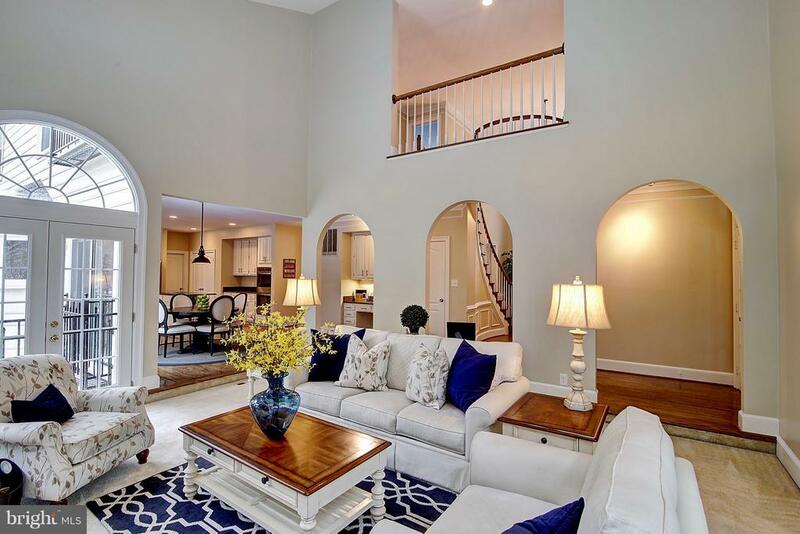 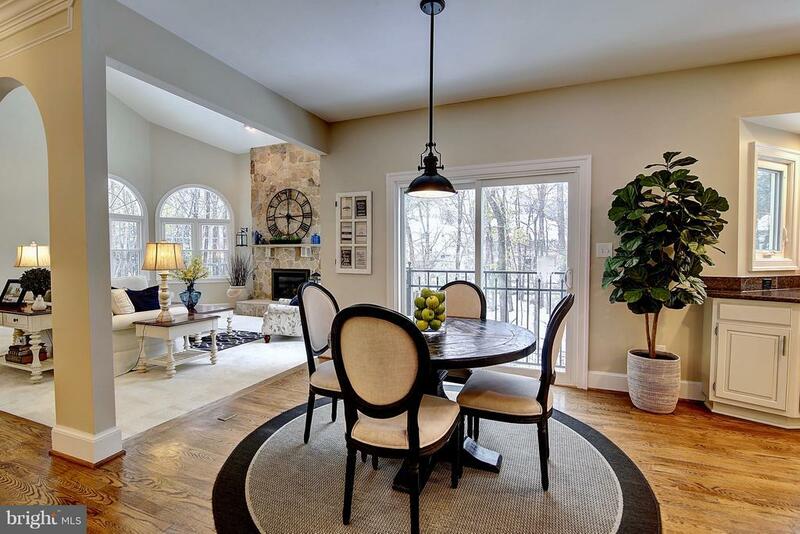 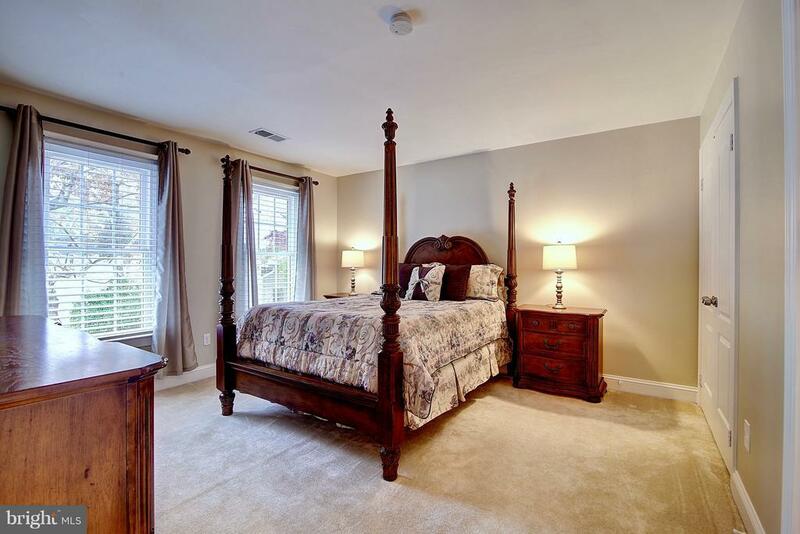 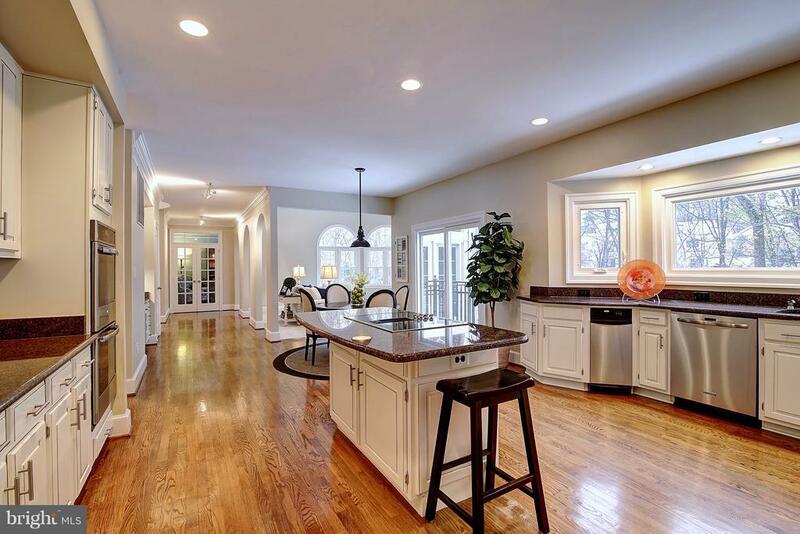 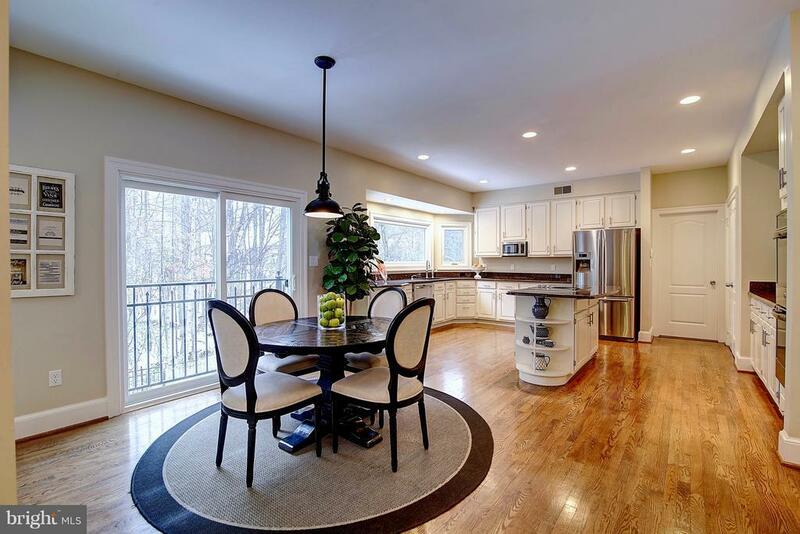 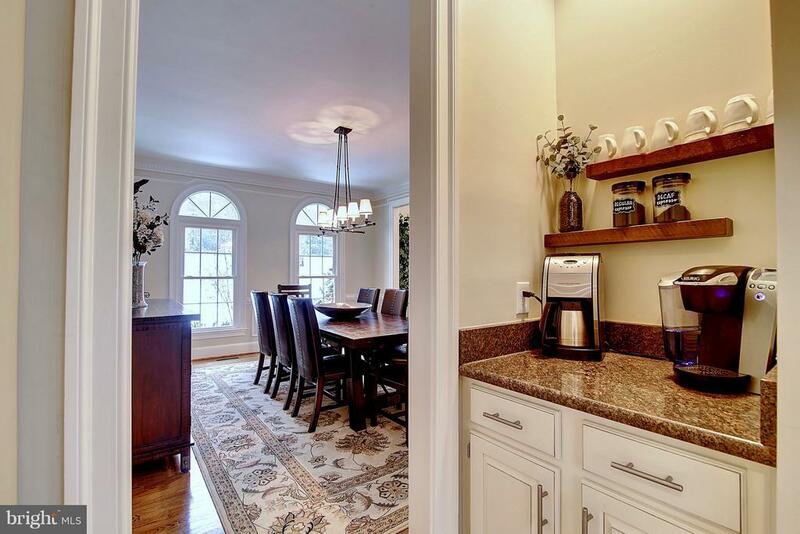 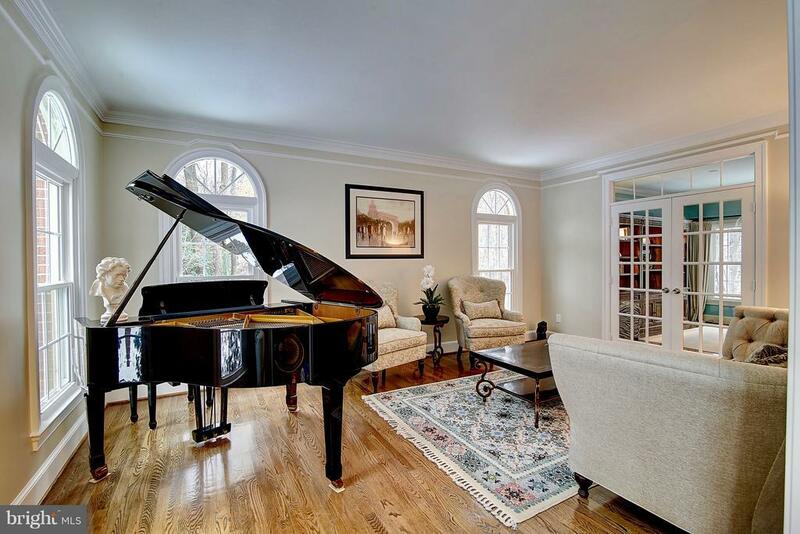 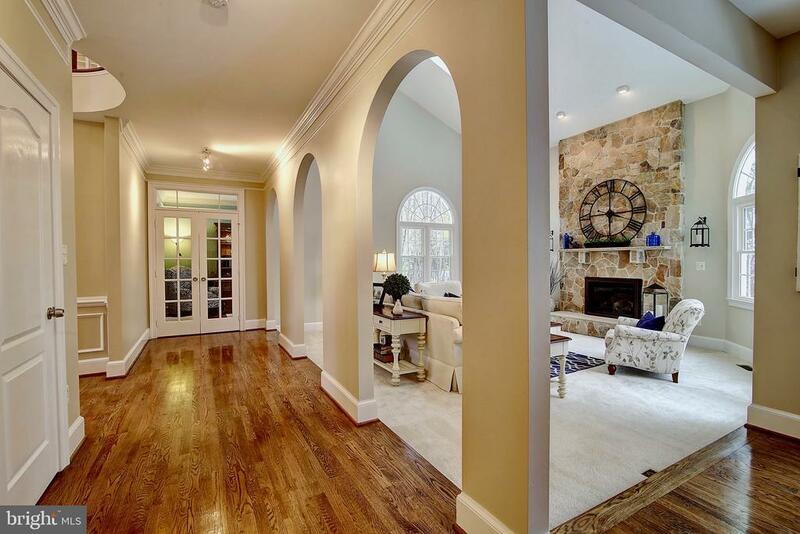 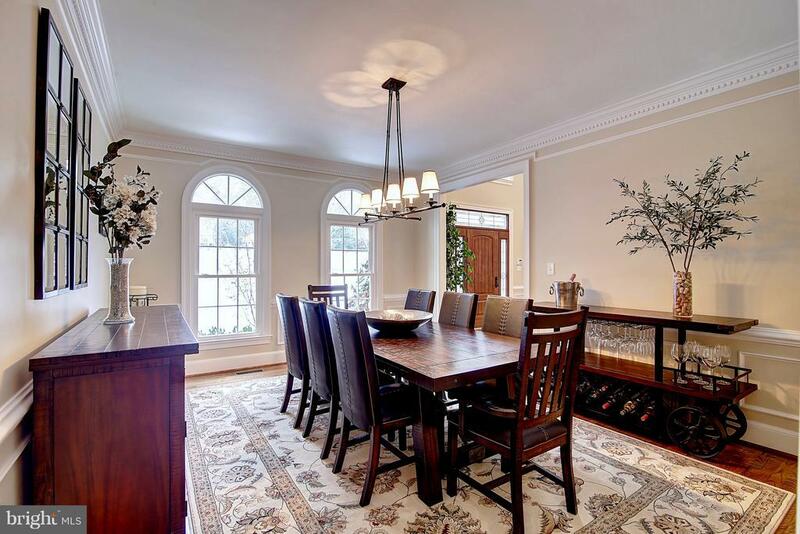 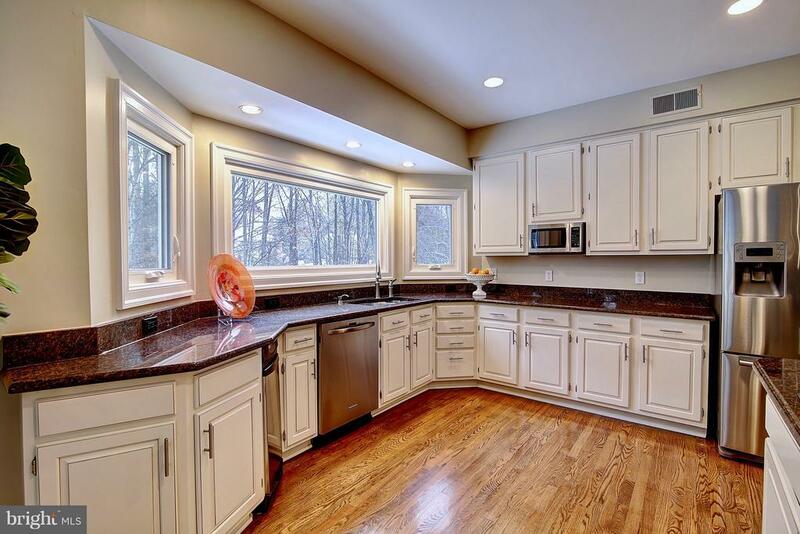 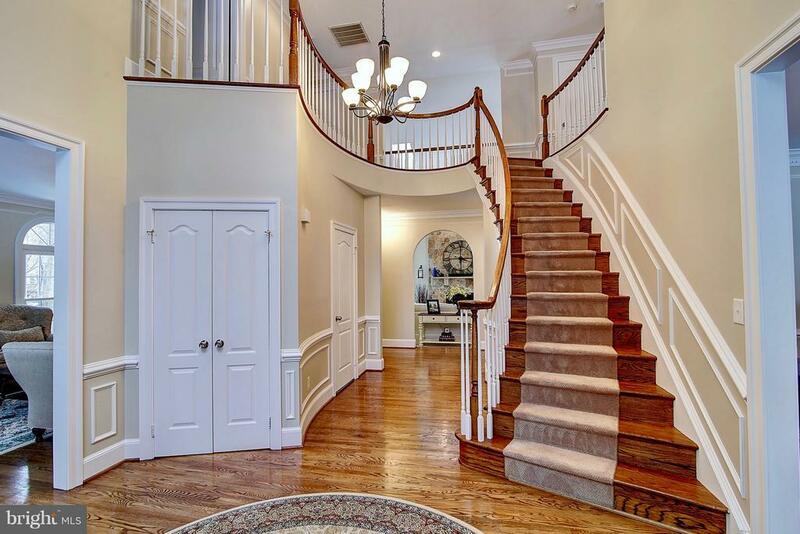 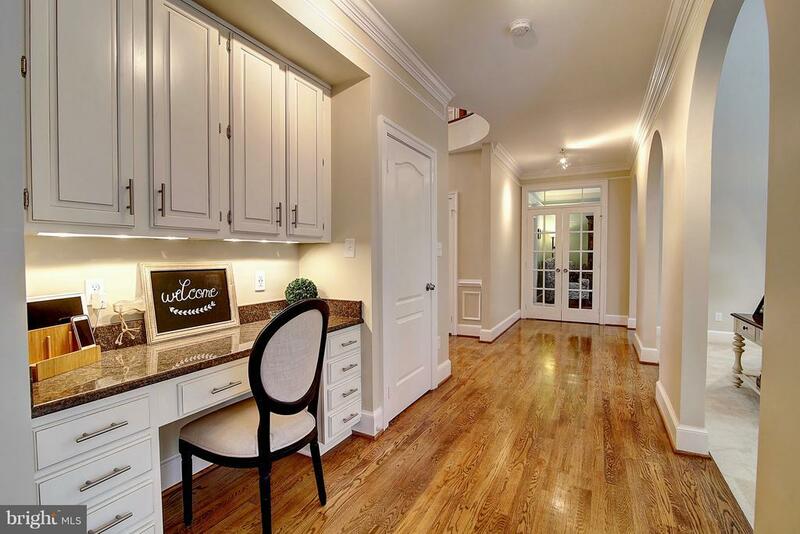 This elegant and pristine, brick-front colonial features a dramatic 18 two story foyer, gleaming hardwood flooring, detailed custom moldings, and fresh paint throughout; with easy and convenient access to D.C., Dulles Airport, Toll Rd, Reston Town Center, and Metro! 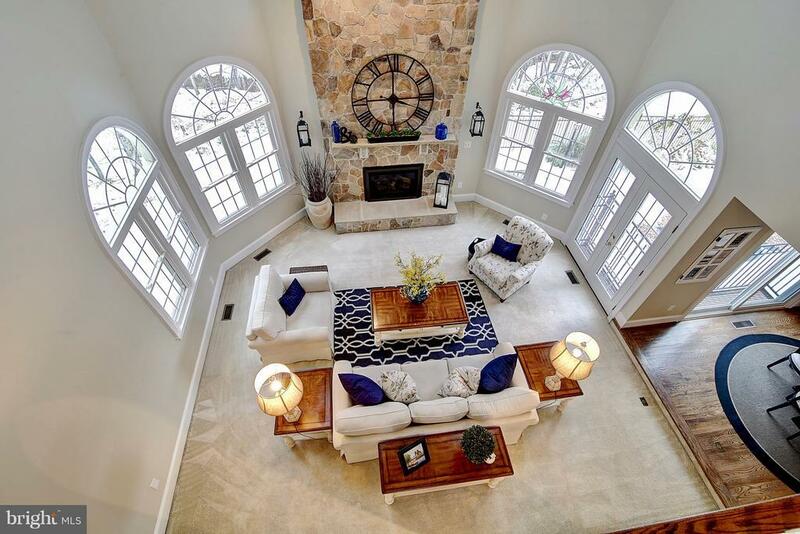 The family room showcases two story floor-to-ceiling custom textured stonework with gas fireplace, new Palladian windows and skylights. 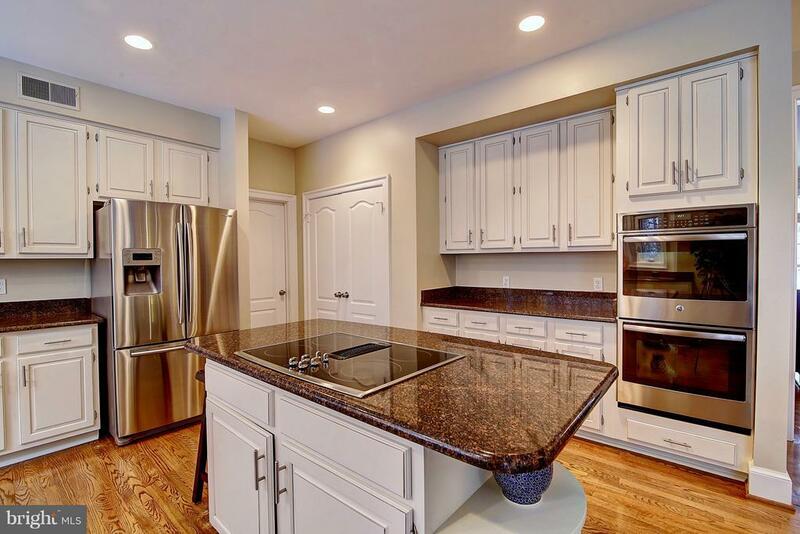 The open kitchen has newly updated cabinets, granite counter tops, convection oven, stainless steel appliances. 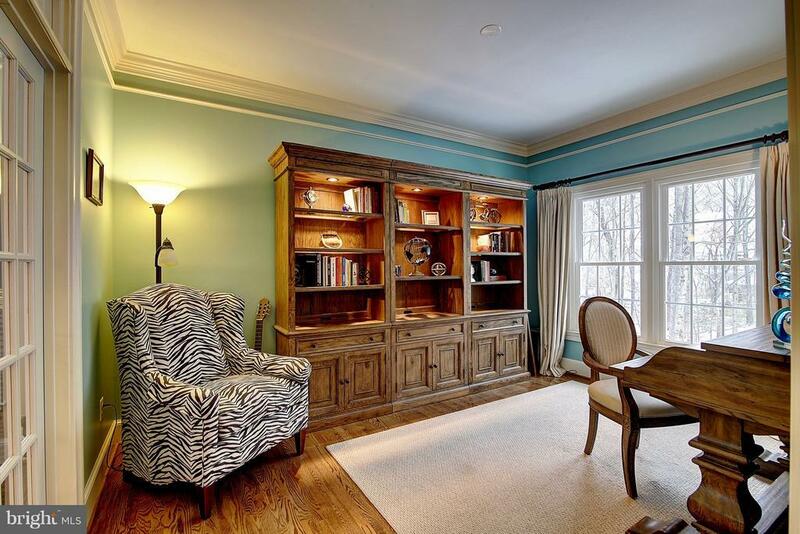 The expansive owners suite has sitting area and two walk-in closets. 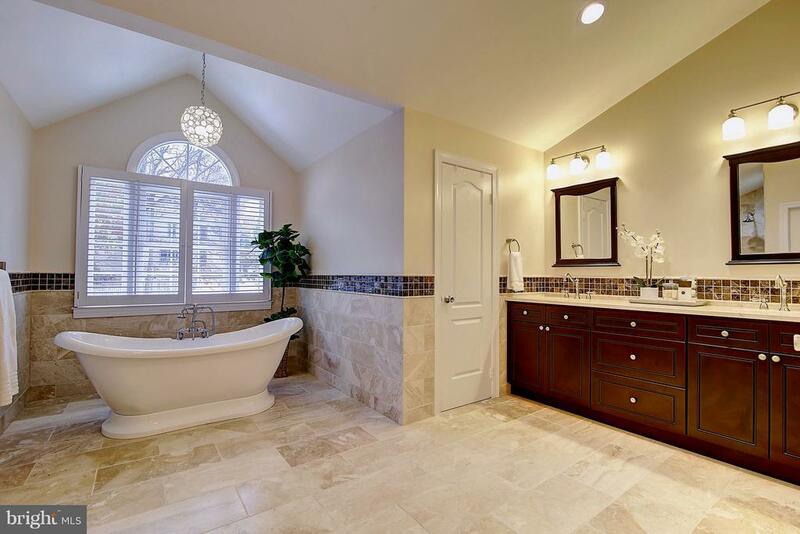 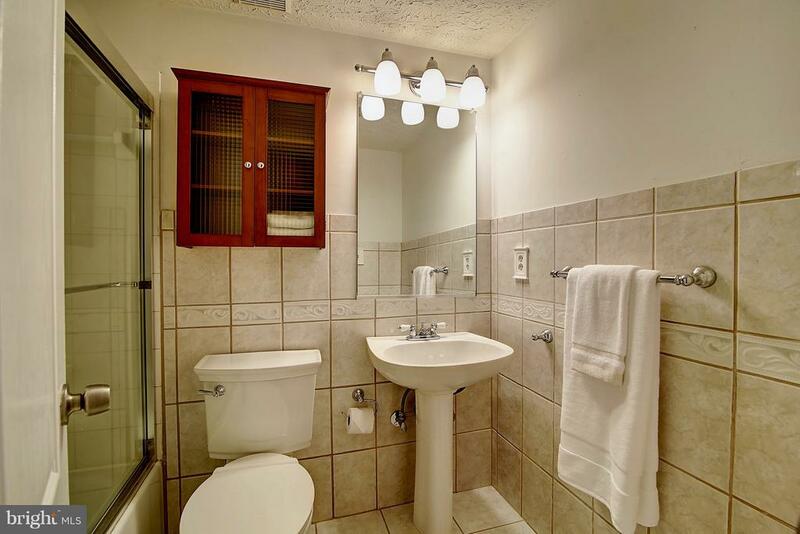 The newly remodeled luxurious master bath has a large walk-in Roman shower surround by gorgeous Travertine and Mosaic custom tiles, free standing soaking tub, and towel warming bar promising a relaxing spa experience. 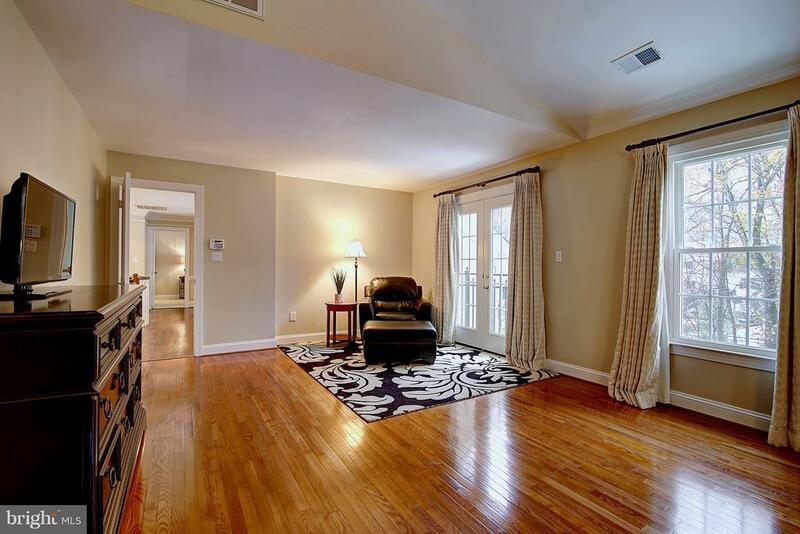 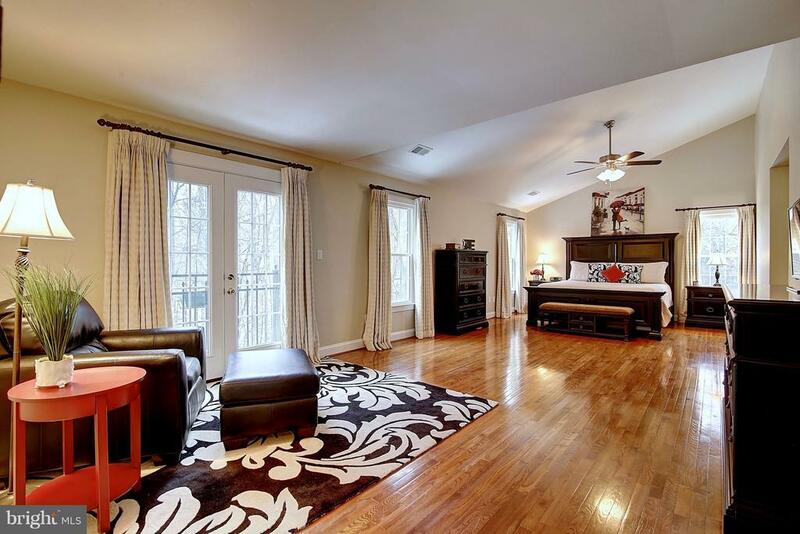 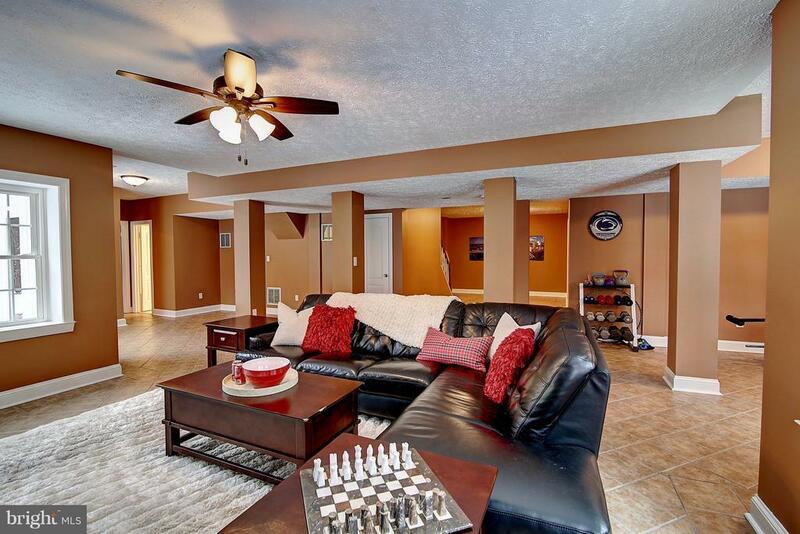 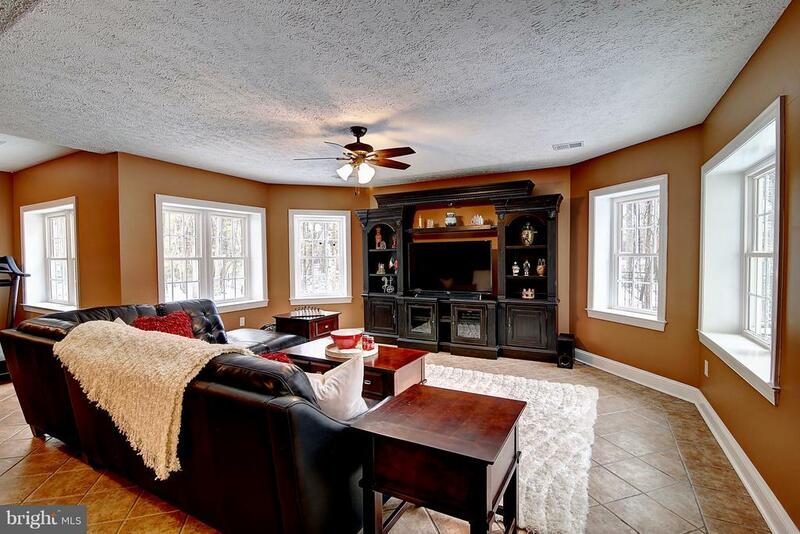 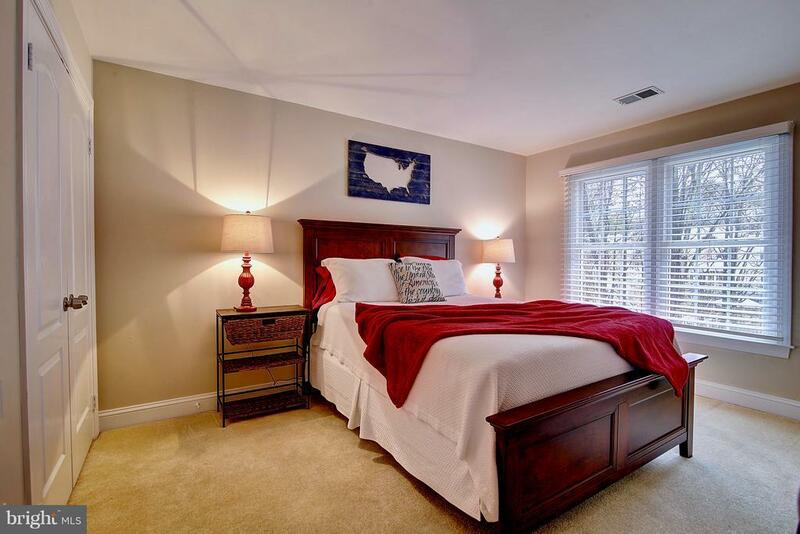 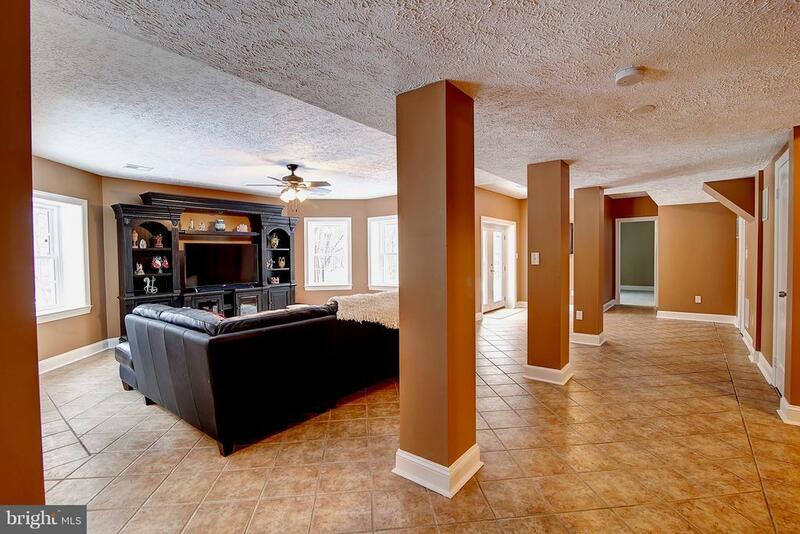 The fully finished basement has a large friendly family room with two sizable bedrooms and a full bath. 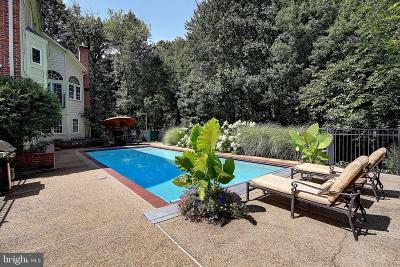 This warm and inviting home walks out to your glorious, tranquil retreat with pool, BBQ pit, professional landscaped, fully fenced-in yard backing to trees. 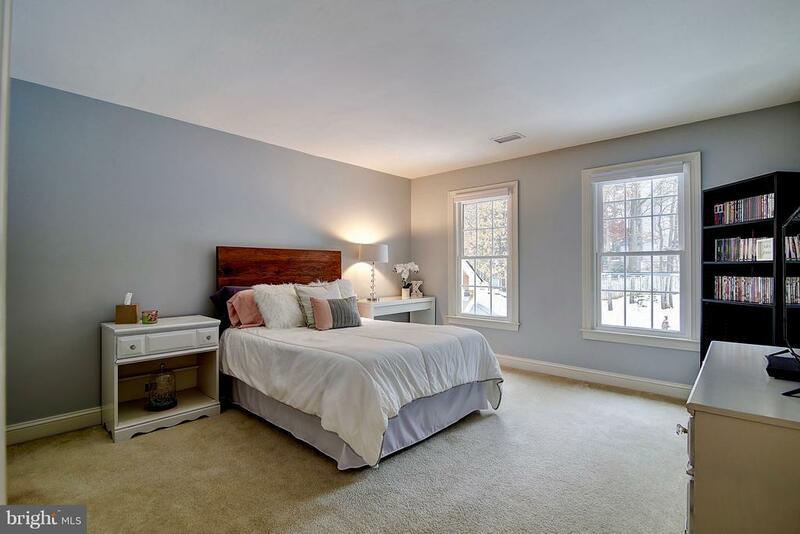 New door, energy efficient windows, new roof and much more! 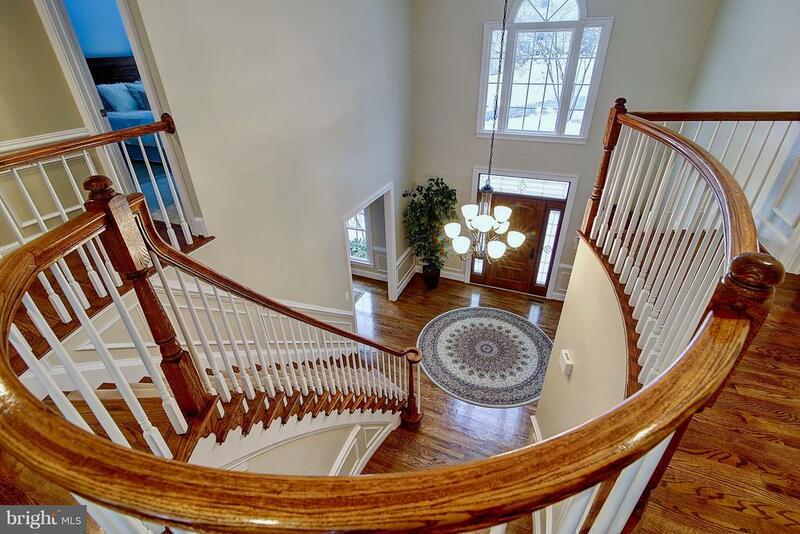 Directions: Reston Parkway to right on Baron Cameron. 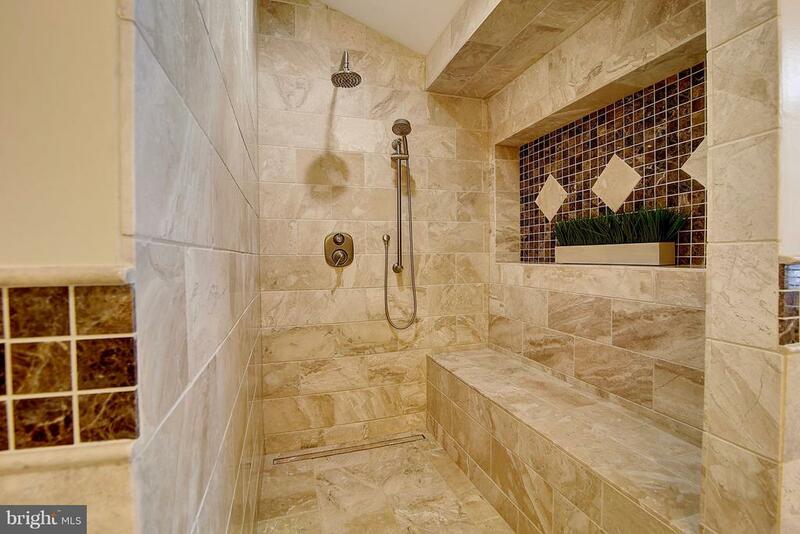 Left on Wiehle. 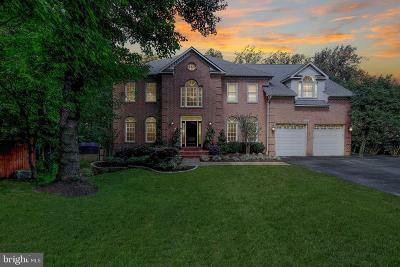 First right onto Longwood Grove, then right onto Stamford Way. Take private drive to home on the left - 1298.